What is the Price-to-Cash Flow Ratio? The price-to-cash flow (also denoted as price/cash flow or P/CF) ratio is a financial multiple that compares a company’s market valueMarket CapitalizationMarket Capitalization (Market Cap) is the most recent market value of a company’s outstanding shares. Market Cap is equal to the current share price multiplied by the number of shares outstanding. 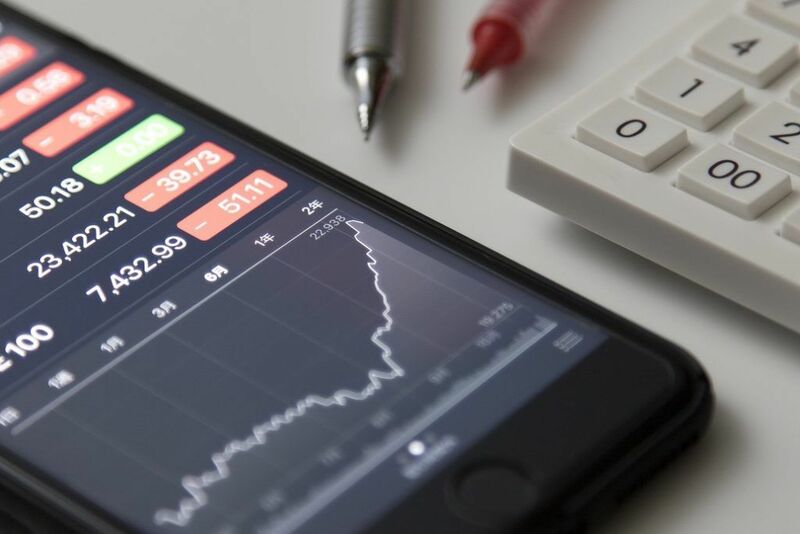 The investing community often uses the market capitalization value to rank companies to its operating cash flow (or the company’s stock price per share to its operating cash flow per share). Essentially, the price-to-cash flow ratio measures the current price of the company’s stock relative to the amount of cash generated by the company. The price-to-cash flow multiple is primarily used in the comparable analysis method of stock valuationValuation MethodsWhen valuing a company as a going concern there are three main valuation methods used: DCF analysis, comparable companies, and precedent transactions. These methods of valuation are used in investment banking, equity research, private equity, corporate development, mergers & acquisitions, leveraged buyouts and finance. Similar to other multiples used in stock valuation, the application of the price-to-cash flow ratio is suitable only in certain cases. For example, the use of the operating cash flowOperating Cash FlowOperating Cash Flow (OCF) is the amount of cash generated by the regular operating activities of a business in a specific time period. The operating cash flow formula is net income (form the bottom of the income statement), plus any non-cash items, plus adjustments for changes in working capital in the P/CF ratio makes the ratio a perfect choice to value the stocks of companies with large non-cash expenses (e.g., depreciation). In certain scenarios, companies with positive cash flows are not profitable due to their large non-cash expenses. The P/CF ratio allows analysts and investors to come up with a less distorted picture of a company’s financial standing. Although there is no consensus regarding the optimal levels for the P/CF ratio, it is commonly accepted that a low multiple indicates that a stock is undervalued. High P/CF ratios are common for companies in their early stages of development when the share price is mostly valued based on their future growth prospects while a small amount of cash is still generated. Generally, the price-to-cash flow multiple is viewed as a better option that can be used in stock valuations relative to the price-to-earnings (P/E) ratioPrice Earnings RatioThe Price Earnings Ratio (P/E Ratio) is the relationship between a company’s stock price and earnings per share. It gives investors a better sense of the value of a company. The P/E shows the expectations of the market and is the price you must pay per unit of current (or future) earnings. One of the main advantages of the P/CF ratio over the P/E ratio is that the company’s cash flows cannot be easily manipulated compared to its earnings.